Using a top-performing air compressor equipped to handle the rigors of blasting will reduce your fuel bill and downtime. 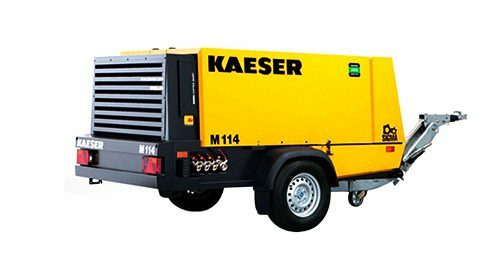 We are authorized dealers for Kaeser Air Compressors. 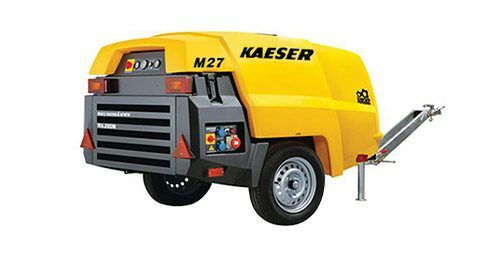 large, industrial tow-behind diesel machines. 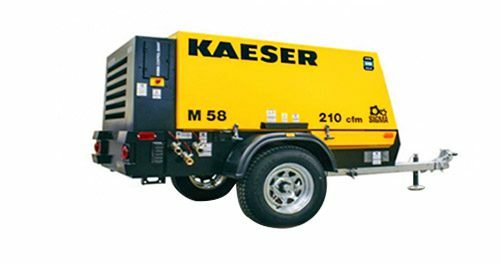 When choosing an air compressor, ESCA will review your requirements with you and make sure you have enough VOLUME and PSI to handle your needs. Buying a compressor is a large investment similar to that of buying a car – we can help guide you through this process and make sure you get the right size at the right price. 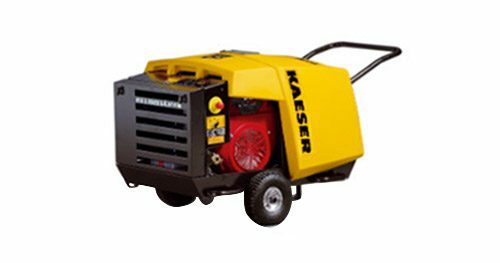 Contact us to learn more or pay us a visit us in Hatfield, PA to take a Kaeser Compressor for a “test drive”. The Heart of the System… If you are in the market to purchase or rent an air compressor, CALL US FIRST!